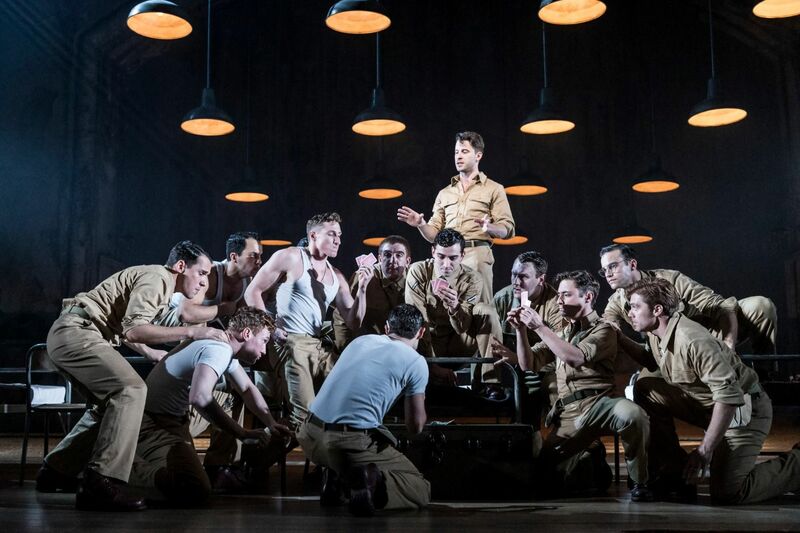 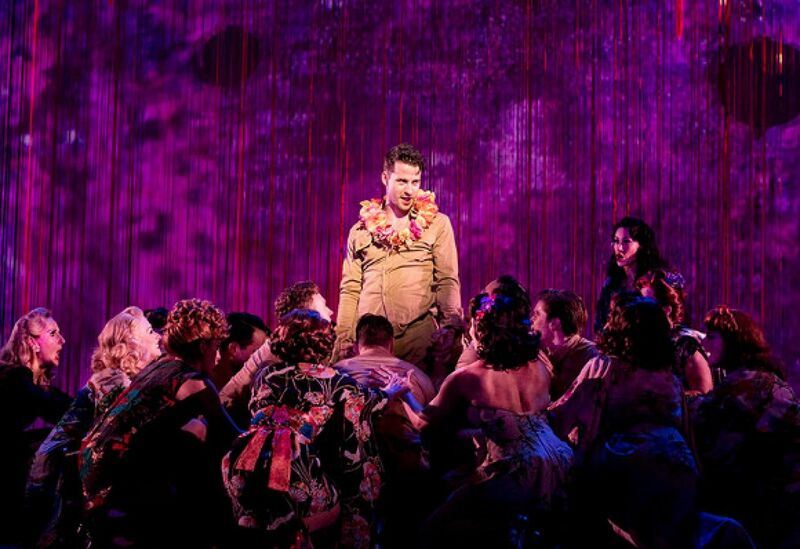 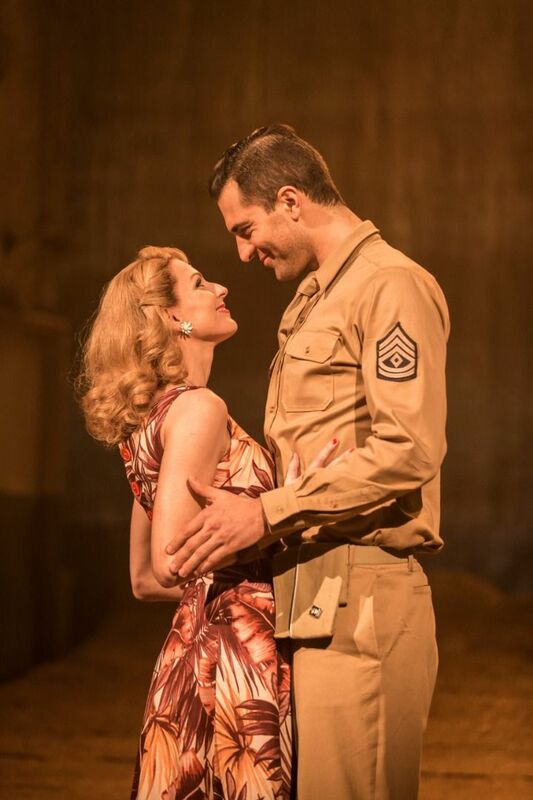 Tim Rice’s epic new musical of love and desire, From Here to Eternity, adapted from the classic 1951 novel. 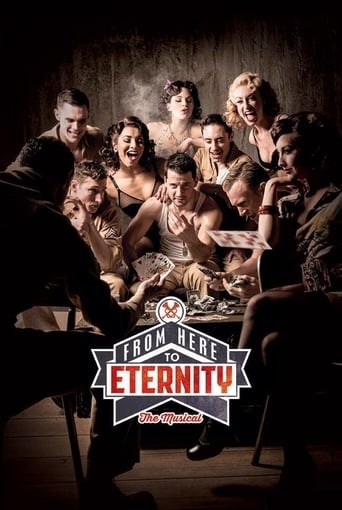 The story tells the tale of G Company, in particular First Sergeant Milt Warden, who begins an affair with his captain's wife Karen, insubordinate soldier and male hustler Maggio and Private Robert E. Lee Prewitt, an infantryman from Kentucky and self-described thirty-year man (a career soldier), who falls in love with prostitute Lorene. 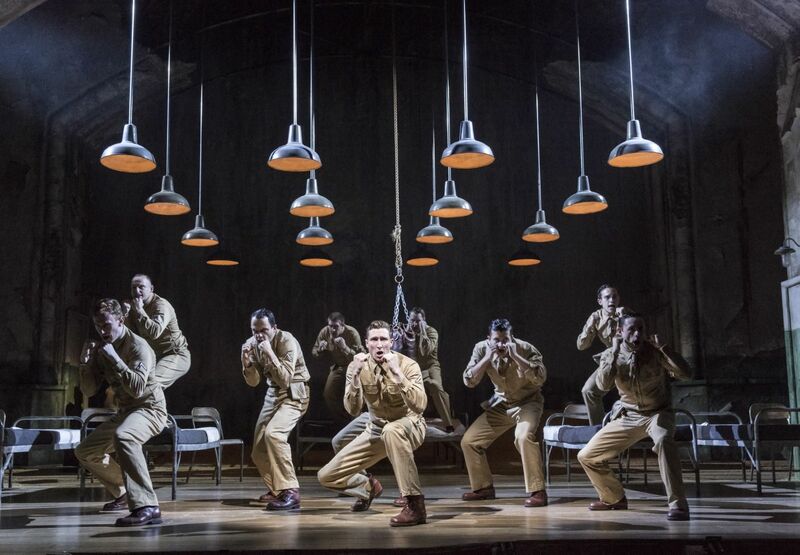 Because he blinded a fellow soldier while boxing, the stubborn Prewitt refuses to box for his company's outfit led by Captain Dana Dynamite Holmes and then resists the Treatment, a daily hazing ritual in which the non-commissioned officers of his company run him into the ground.